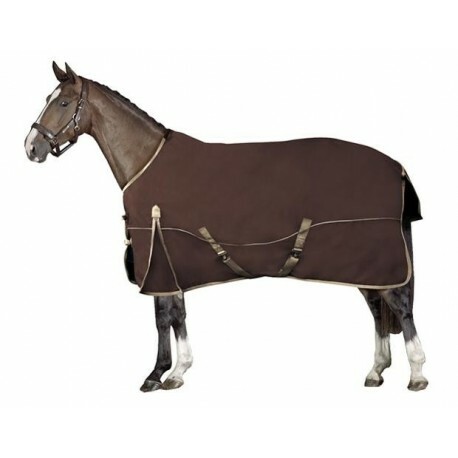 Beautiful breathable rain blanket with fleece material. 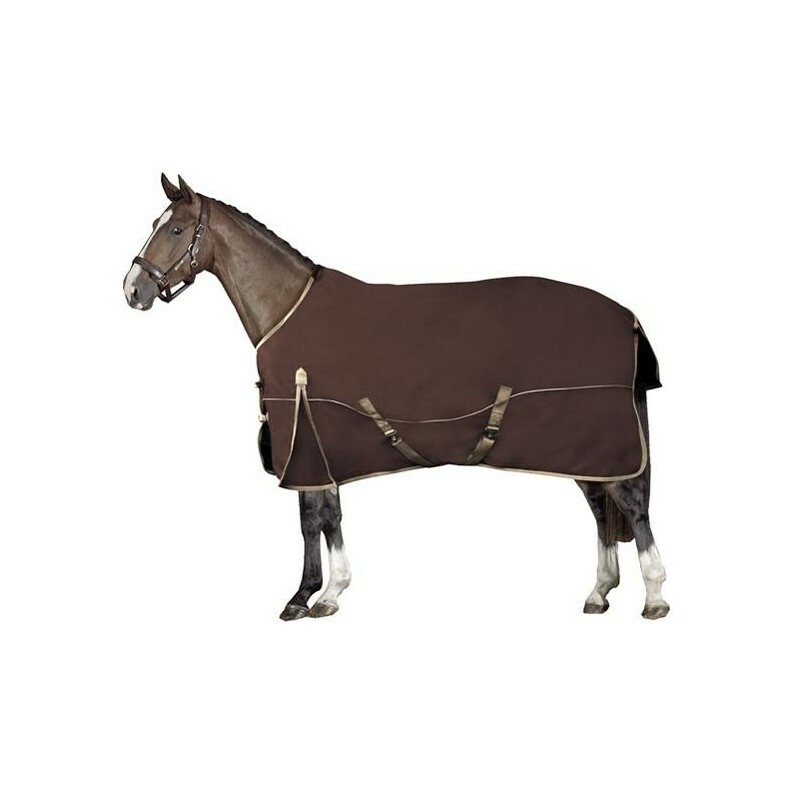 Equipped with double chest fastening, cross surcingles, elastic leg straps and adjustable tail flap. Water and windproof. 100% polyester. Direct from stock!